The London Bridge Experience and Tombs is a horror attraction based five mins from London Bridge Station. 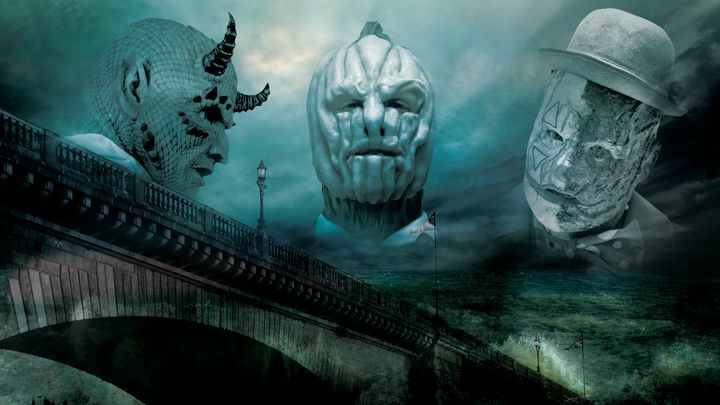 It has received a number of awards including The Scariest Attraction in the UK for past 9 years so visitors shoud be prepared for what awaits them inside! From the moment you enter you will be whisked back through the last 2000 years with sights and smells long forgotten, meeting characters from the past and learning about the History of London Bridge. 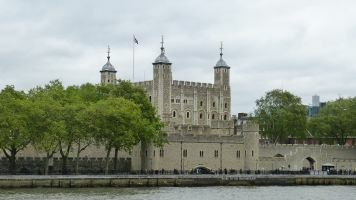 The attraction is split into two parts, the London Bridge Experience, and the Tombs, both of which are included on the normal entry ticket. This deal gives a large discount off the normal entry price of up to £27.95, resulting in an Adult ticket price of £16.50 and a Child entry price of £14.25. The normal gate price depends on the time you visit, but this offer is a flat rate ticket that allows you to choose the time that suits you. The Child's ticket price is for 5-15 year olds. It's worth noting this attraction is not recommended for young children. Children under 16 will be admitted at the discretion of a parent or guardian. For younger children a special Guardian Angel Tour can be requested which takes place before the adult tour with less scary moments. Get this discount off the gate price by clicking the Get Deal button on the right. This deal is only available to UK residents. 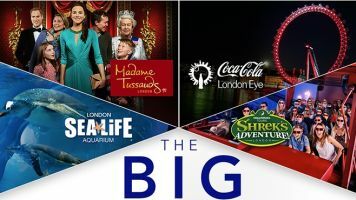 If you intend to visit other attractions whilst in London then take a look at our London Pass Deal instead. 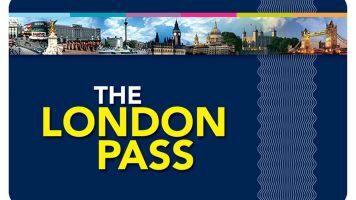 This pass includes entry to the London Bridge Experience and 60 other attractions in London starting at £56/Adult. Closest Station - London Bridge Station - Exit the station on Duke Hill Street and cross over the road. Turn down Tooley street (just on the right) and walk for 150m until you reach the tunnel under London Bridge. The entrance is located on the left hand side. Where to eat - Borough Market - Tooley Street becomes Montague Close after the bridge. Follow this road around to the left and borough market is directly ahead with a huge variety of food to choose from. Closest Pub - The Mug House - directly opposite. A quirky pub beneath the vaults of London Bridge. Length of visit - People generally spend between one and two hours at this attraction.